For its third season as FIM Endurance World Championship promoter, Eurosport Events will consolidate its rejigged race calendar, launched in September 2016 with an all-new championship format. The 2017-2018 FIM EWC season will start with the Bol d’Or on the Paul Ricard circuit in Castellet on 16 and 17 September and wind up with the Suzuka 8 Hours grand finale. “Since Eurosport Events took over as promoter of the EWC alongside the FIM in 2015, the FIM Endurance World Championship has made strides in terms of media coverage, spectator numbers, international spread and the number of teams participating in the FIM EWC. 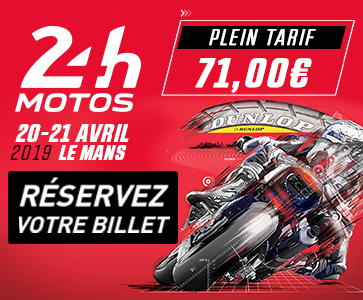 As was the case at the 24 Heures Motos this past April, a selection committee has been set up for the 2017 Bol d’Or to handle the influx of requests to compete – far superior to pitbox capacity at the Paul Ricard circuit in Castellet. These are encouraging indicators of the attractiveness, very positive evolution and above all the renewal of the FIM EWC championship” says François Ribeiro, Head of Eurosport Events, the FIM EWC promoter. The second phase of the FIM EWC’s calendar revision will see an all-new race being held in Southeast Asia during the winter gap between the Bol d’Or and the 24 Heures Motos. 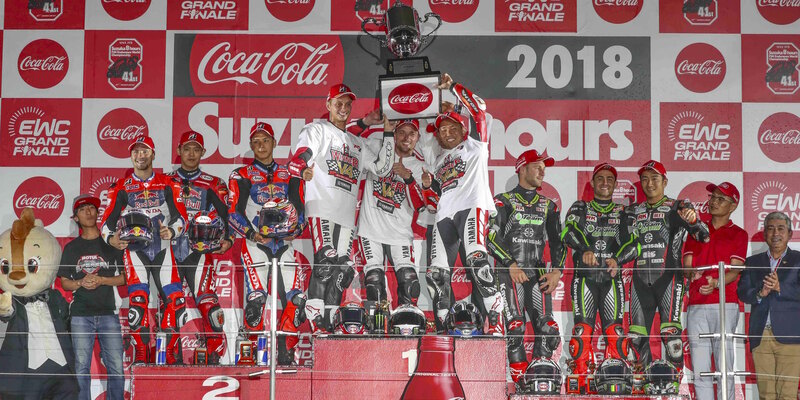 Created with the support of Mobilityland, the new event will be a qualifying race for the Suzuka 8 Hours for Southeast Asian and Japanese teams that are not FIM EWC teams under contract. In order to give all the private teams sufficient time to prepare for this new race alongside their national championships, the new EWC event will be launched in February 2019, and slot into the 2018-2019 season. Meanwhile, Eurosport Events has set as a priority for the 2017-2018 season to continue its efforts on media coverage of the championship and shares the common ambitions and objectives of the FIM which are the constant improvement of safety and equity of the teams in the race and during refueling stops.